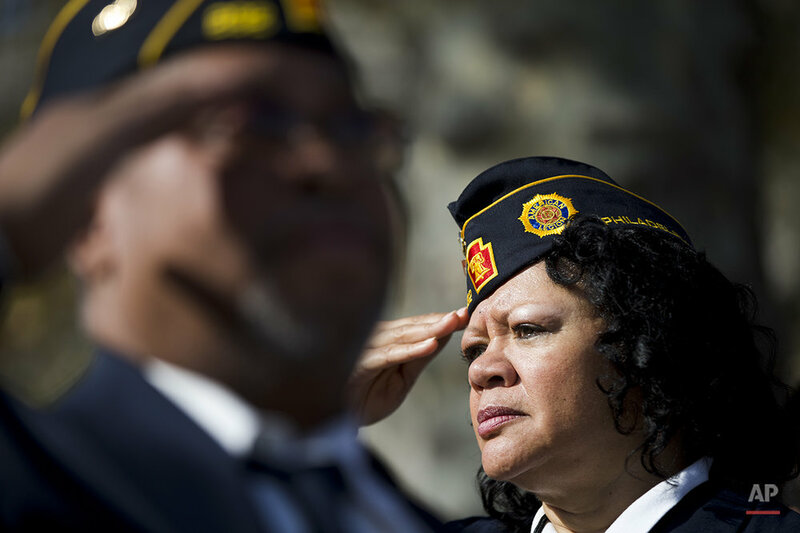 A Look At Veterans Day Around the U.S. 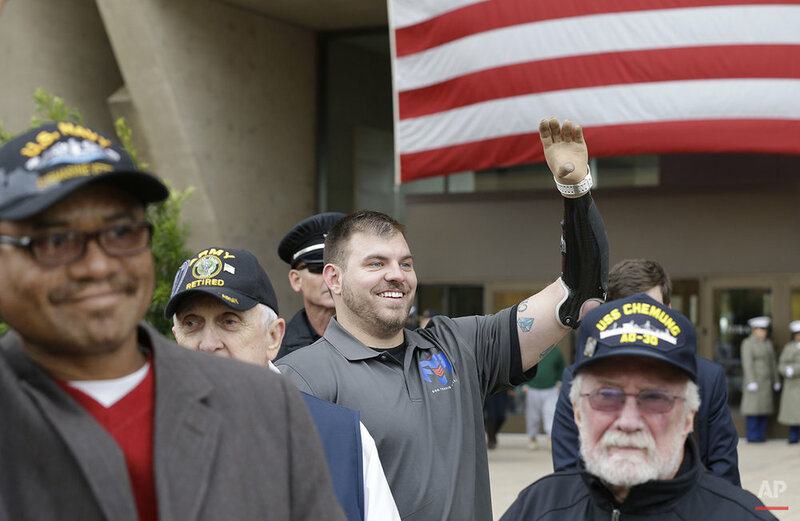 In small communities and large cities alike, people gathered Tuesday to honor those who have served in the U.S. armed forces. 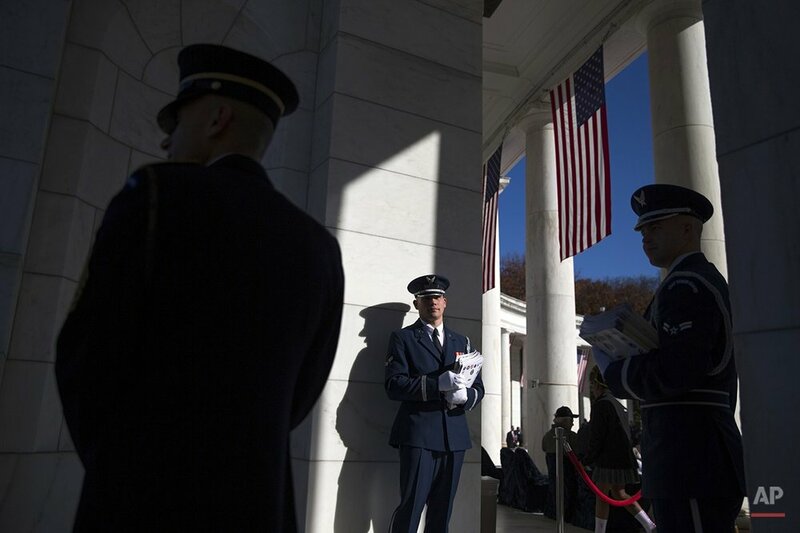 Vice President Joe Biden, speaking at Arlington National Cemetery during a Veterans Day wreath-laying ceremony, said that the United States has never before "asked so much over such a sustained period of an all-volunteer force." The last U.S. veteran of World War I is gone and the ranks of World War II and Korean War vets are dwindling. Now there are more than 200,000 U.S. troops serving overseas, including service members permanently stationed at bases around the world and others deployed to Afghanistan, Iraq, Africa and other hotspots. Of those, nearly 20,000 are in Afghanistan. To read more, visit the AP news story. 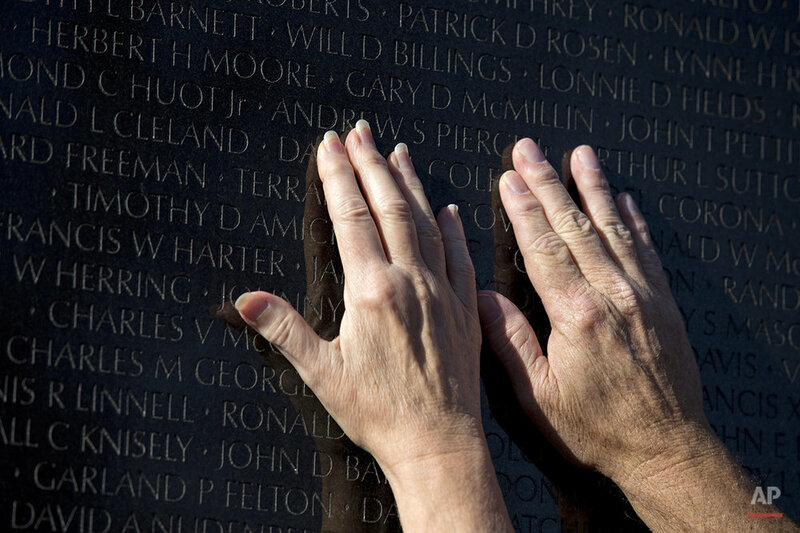 Opening text from the AP news story, A Look at Veterans Day Around the U.S..